As authorities continue to search for a missing North Carolina girl who was abducted from her own driveway Monday morning, the FBI announced a $15,000 reward for information that leads to her whereabouts. CBS9 reports that according to the FBI, authorities continue to seek answers in connection with missing 13-year-old Hania Aguilar, who disappeared on early Monday morning in Lumberton. An unidentified man grabbed the teen from her own driveway at the Rosewood Mobile Home Park just before 7 a.m., while she was starting up her aunt’s SUV. After the suspect forced her into the vehicle, he got in the driver’s side and drove away. 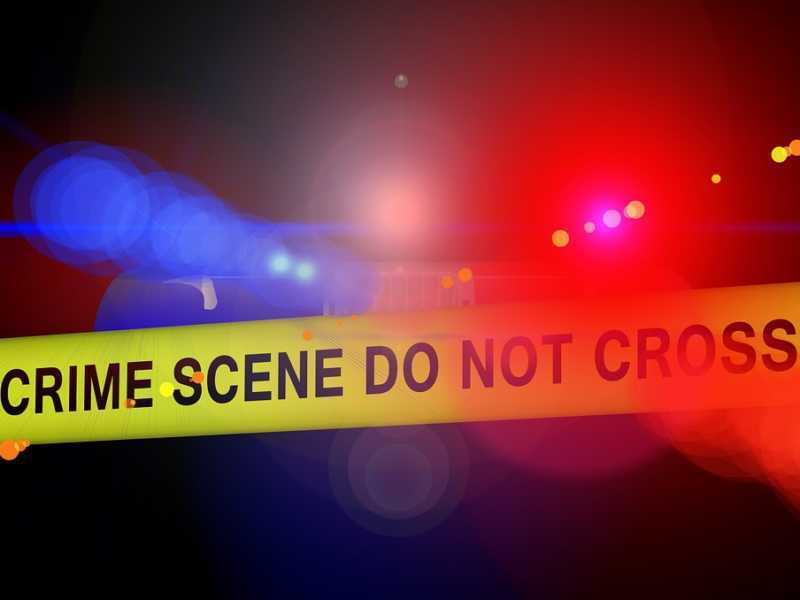 Police said the abduction occurred between lots 38 and 39 at the mobile home park and the suspect, who wore all black clothes and a yellow bandana over his face, drove off in a green 2002 Ford Expedition with South Carolina license plate number, NWS 984. Paint on the hood of vehicle is fading and it has a Clemson sticker on the back window. The vehicle turned left onto Elizabethtown Road as the suspect drove away. Previous reports indicated that Hania planned to walk to a school bus stop after starting her aunt’s vehicle, but CBS9 reports that the teen’s aunt planned to give her a ride to school and Hania wanted to start up the vehicle and have it ready for her aunt once she walked outside. “Investigators are interviewing witnesses family and friends as well as conducting a door to door canvas in the neighborhood and checking any surveillance to find out any information we can,” Lumberton Police Chief Mike McNeil said earlier this week. North Carolina State Highway Patrol were managing road blocks Tuesday morning, where they’re showing drivers a photo of Hania. Some of the drivers were asked to pull aside and speak to detectives. As CrimeOnline previously reported, the victim’s sister, Heylin Perez, said the family asked the girl to wait for them before going outside, but Hania went outside anyway and started up the vehicle, according to WRAL. Heylin said they heard Hania scream out but the family couldn’t get to her in time.